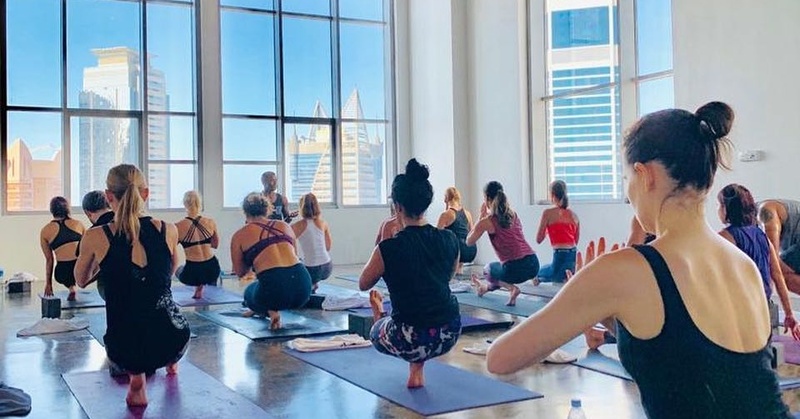 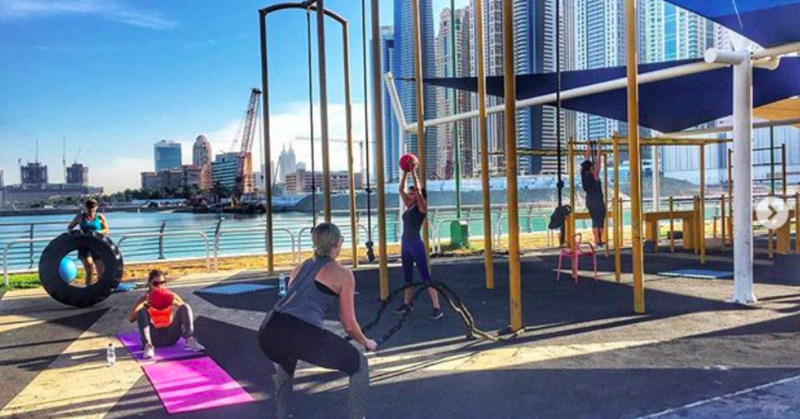 Looking for ways to enjoy fitness in Dubai? 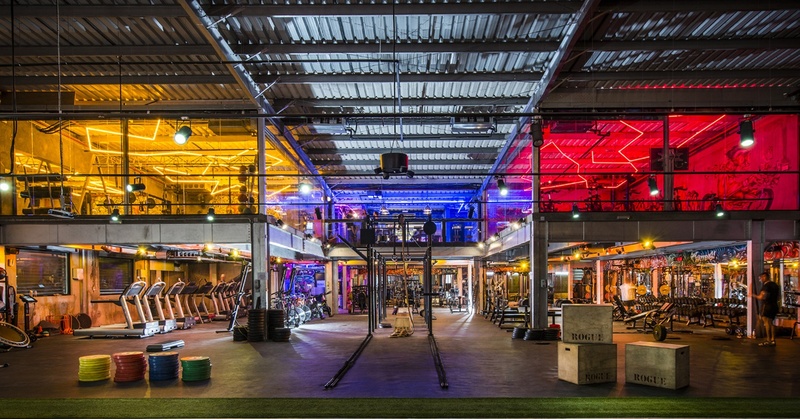 From fun workout classes to intense bootcamps, here’s all the inspiration you need. 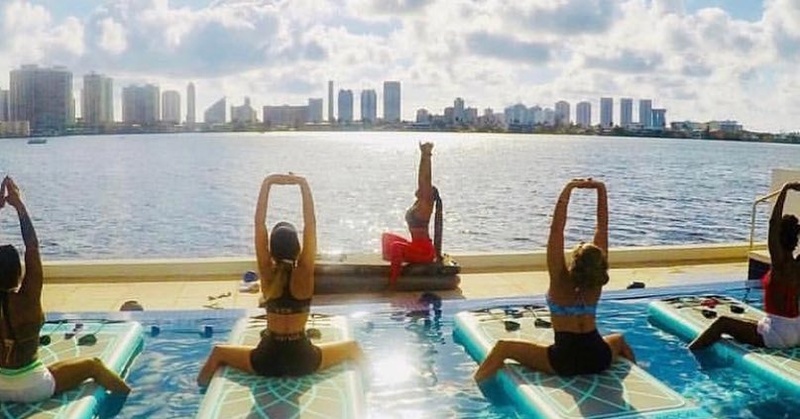 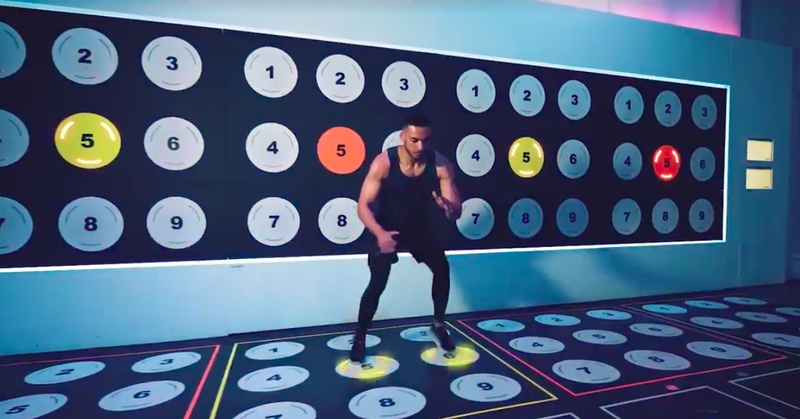 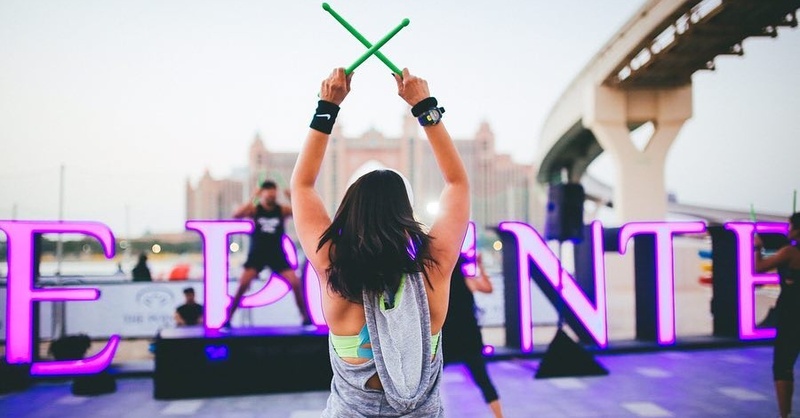 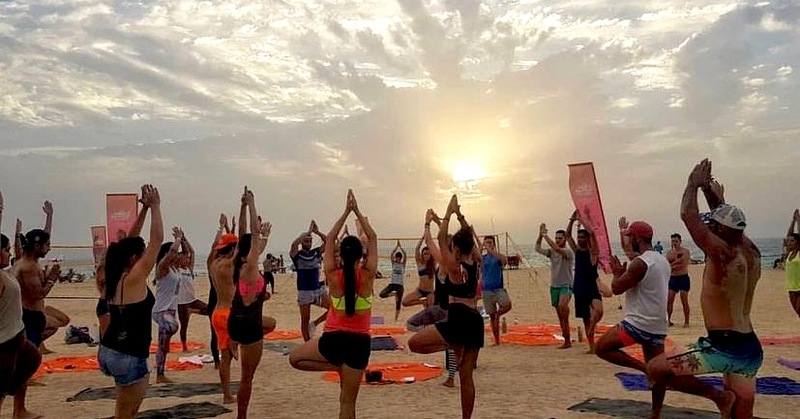 There’s a FREE Fitness Party at Palm Jumeirah this Weekend! 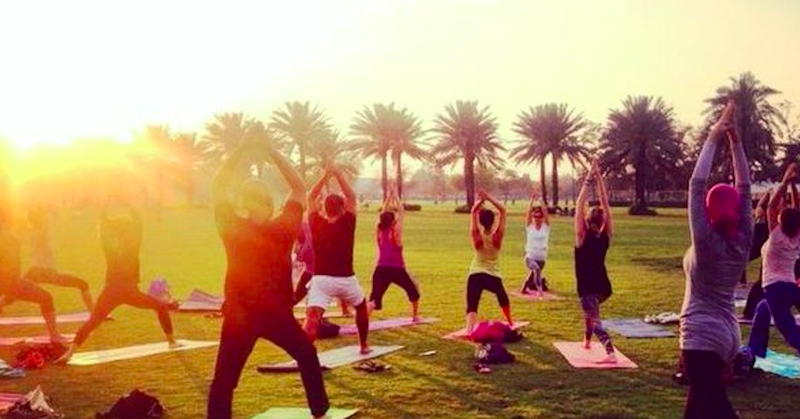 Attention Parents: These Winter Camps Are Offering Discounts Right Now! 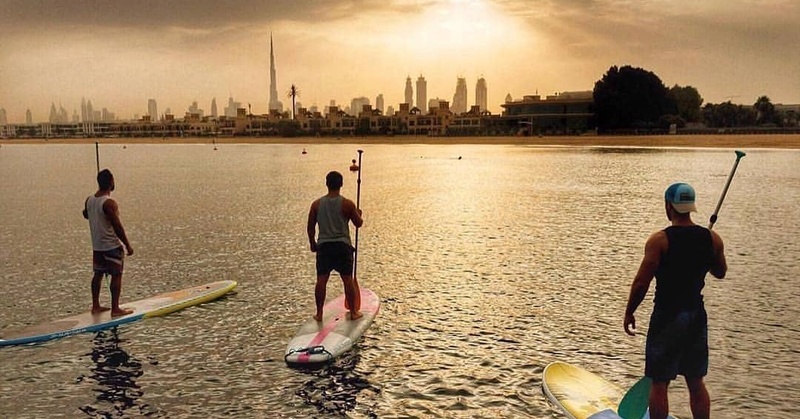 Are These The Coolest Water Exercises in the Middle East?